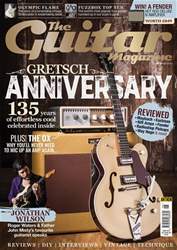 Most of us guitarists have heard tales of unsuspecting people inheriting droolsome vintage instruments by chance, but how often do we get the chance to find out if these hidden gems are actually as good as you’d imagine? 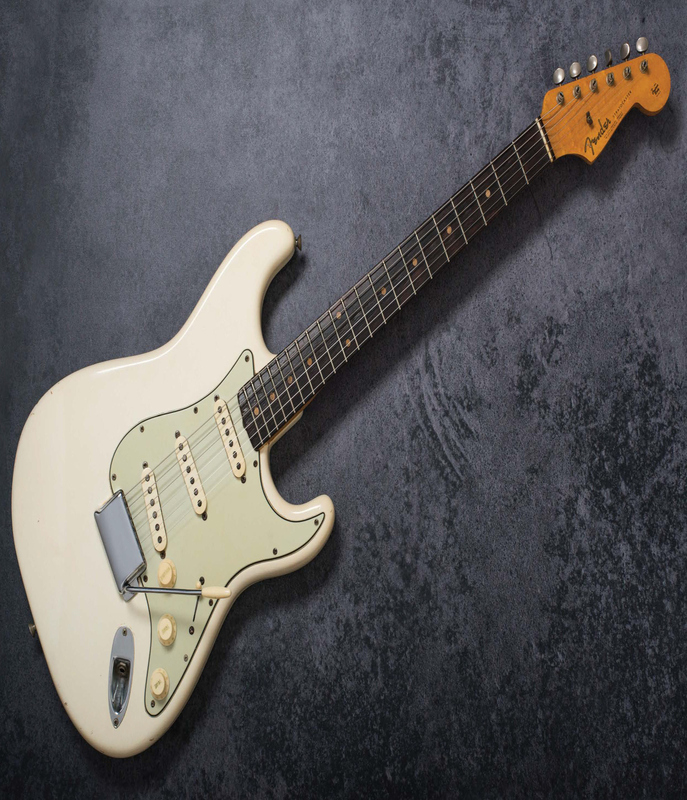 You read the story of this particular guitar on p45, but the short version is that since rolling out of the Fender factory in Fullerton in 1963, this Olympic White Strat has had just two owners – it took early retirement in 1968 and has remained with the same family ever since. As befits a 1963 Stratocaster, the neck has a ‘veneer’ fingerboard of intensely dark Brazilian rosewood. We notice a hardened drop of something that has run down the side of the neck on the treble side of the neck pocket area and on close examination we think that the fingerboard has been varnished at some point. There are some minor divots in the usual playing areas, which is quite commonly seen on vintage guitars. We rarely see this on even heavily played 10- or 20-year-old guitars, so we have to wonder if long fingernails were fashionable back in the 60s, or whether nail clippers were harder to come by. Either way, varnishing the ’board was probably done in an attempt to protect the wood, and we have seen it sufficient times to suggest that it was a common ‘fix’ during the era.